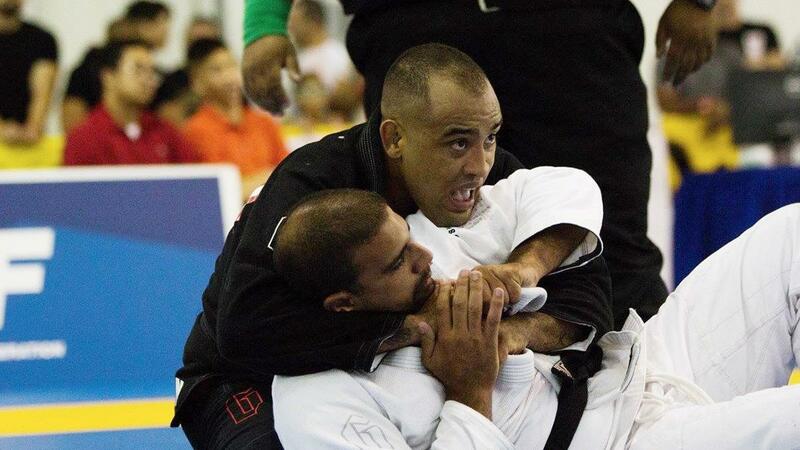 There was a LOT of jiu-jitsu happening around the world this weekend with events in Boston, San Jose, Rio de Janeiro, and more. Two-time world no-gi champ and 2015 ADCC champ Yuri Simoes is, like most black belts, first and foremost, focused on the gi. The lifelong practitioner came back from a lengthy absence due to injury to compete this weekend in his adopted hometown of San Jose. Simoes cleaned up, taking double gold just a couple of weeks out from his superfight with Olympic silver medalist in judo Travis Stevens, which is scheduled for Fight To Win Pro 44on August 12 in Boston.